​With the Premier League having the most nail-biting title and top four race in recent years, much of English football's gaze has been diverted away from the equally exhilarating Championship run-in. 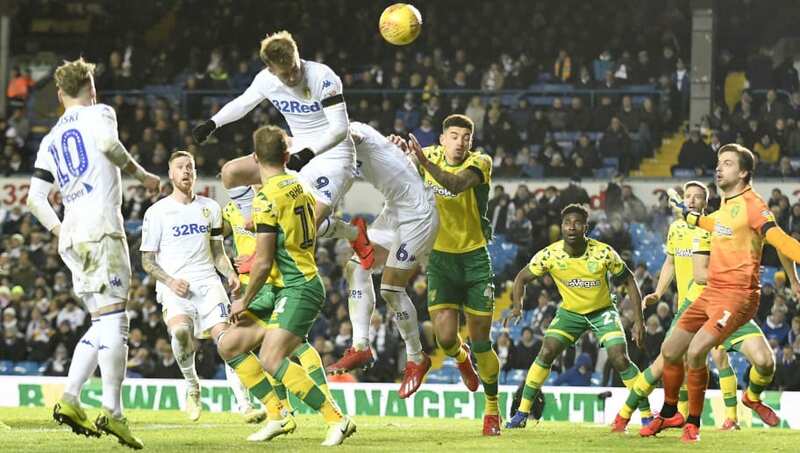 The current top two are ​Norwich and ​Leeds, but there are myriad of twists and turns to come between now and the end of the season. That said, what do I know? These are just my predictions after all. So, without further ado, here's how it very well could end up on 5 May. Yep, that's right, Leeds won't make an automatic promotion spot. Instead, I'm backing ​​Sheffield United to taste the sweet nectar of ​Premier League football without the dreaded lottery that can be the play offs. It could well be as little as one ​point that denies Marcelo Bielsa automatic promotion come May; a manager that has reinvented Leeds as a football club since taking charge at the start of the campaign. Stand-in boss James Shan has since ​West Brom to three straight wins, so a play off spot is surely on the cards barring an almighty collapse at this stage. The club have seen a similar pattern emerge in recent seasons, being there or thereabouts for a play off spot, but falling short at the final hurdle. Johnson has built a team based around keeping games tight and nicking the odd goal, a trait that could see ​the Robins over the line and in with a shout of top flight football next term. The bitter disappointment of losing the play off final last season to ​Fulham looked likely to doom ​the Villans - with the consequences seemingly setting Villa on a path towards financial insecurity and a potential Sunderland-esque downfall.